We are quick to complain about winter colds, garage doors freezing, the sun going down by 5pm... The "winter blues" are a real thing and we wanted to bring some laughs your way. Saved the best favorite thing for last! Below is a light-hearted cover of "My Favorite Things" by J.Rabbit, an Indie duo from Korea. May it bring some cheer to your spirit and remind us all to "roll" with the winter days and ice a little more. 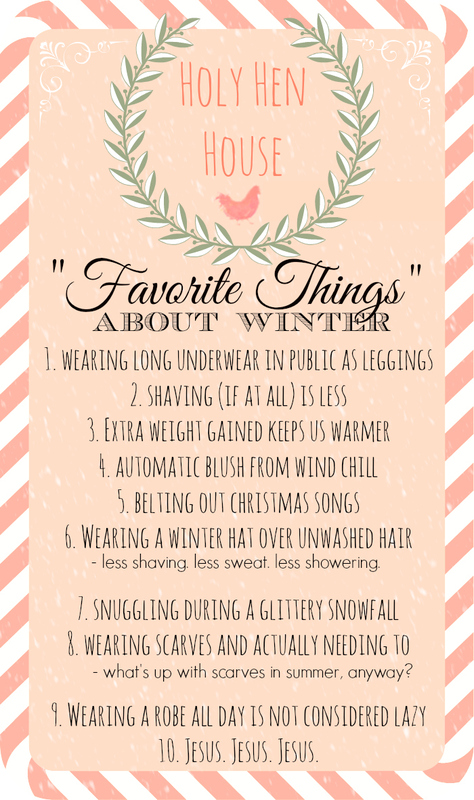 What are your favorite things about winter? No holding back!